Disused land on a residential road in Bath is set to be used for new homes thanks to a council-led housing company, if approved by the leader of Bath & North East Somerset Council. Councillor Tim Warren is being asked to approve the acquisition of land in Sladebrook Road, Bath, for the development of nine family homes by the council’s housing company Aequus Construction Ltd (ACL Ltd), as well as the council lending on commercial terms some of the money needed to finance the project. The request follows independent advice from a local agent on valuation which was not available when the decision was considered last November. 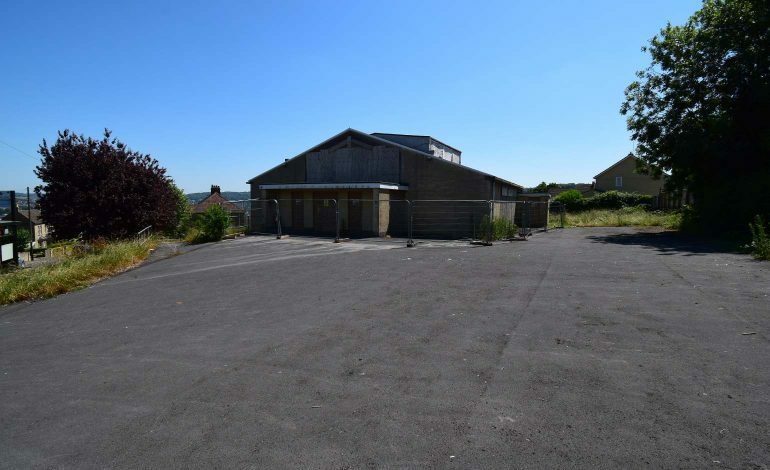 The site, currently owned by the Diocese of Clifton, has been identified by the housing company as meeting a range of objectives which include bringing a site back into use and building sustainable family homes. The site currently has full planning approval attained by the diocese. Aequus was established three years ago as a construction and development company, and is wholly- owned by Bath & North East Somerset Council. It aims to invest in new housing for Bath and North East Somerset, delivering new homes and generating income for the council. Aequus Construction Ltd is already delivering 95 homes at Riverside View in Keynsham, which will regenerate the town and is expected to provide significant revenue for the council. A report to Councillor Warren about the latest proposal now seeks approval to buy the land in Sladebrook Road, as well as approve a potential loan arrangement with the council to fund the development, to be paid back from the proceeds of the development itself. As well as delivering much-needed new homes, the scheme would therefore also generate gross returns estimated at more than £1 million for the council. Councillor Warren said: “We established our innovative council-owned housing company both to address housing need and to generate income, as part of the council’s policy of achieving greater self-sufficiency to help us protect front line services now and in the future. For more details on the decision to be made by Cllr Warren, visit the B&NES Council website here.